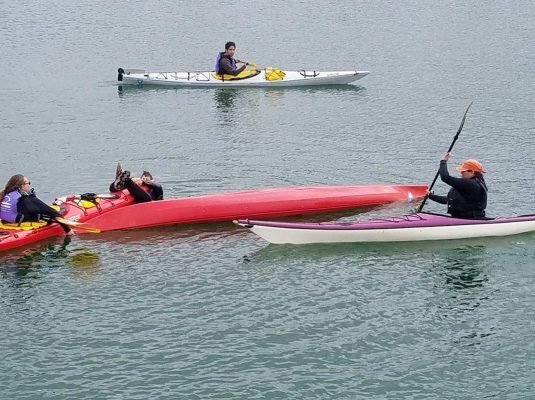 Do you already know that you want to become an advanced kayaker, even though you haven’t yet taken your first class? 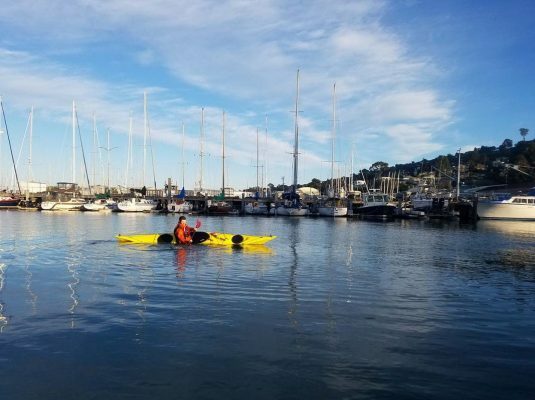 With this package, you can sign yourself up for Introductory Kayaking, Intermediate Paddling, and the Angel Island Skills Class—all at a 15% discount! Get your lessons scheduled today, and you can be ready to improve your paddling skills over the course of a few short weeks. If you would rather not do the Angel Island Skills class, you can replace it with any of our all-day trips for the same price. 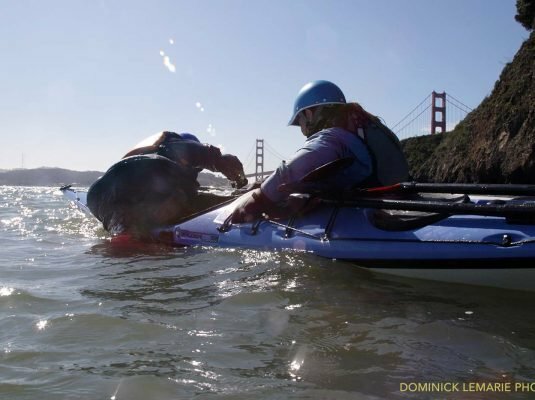 First Strokes covers all the basic skills needed to start the adventure of kayaking! If you want to keep it simple this book will give you basic strokes, rescues and safety information. 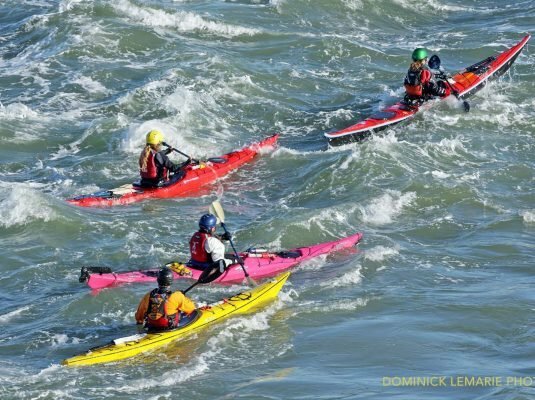 For those wishing to advance further you’ll find in-depth discussions of all the major kayaking skills as well as “extra points” sections at the end of most chapters where you can take your skills to the next level.